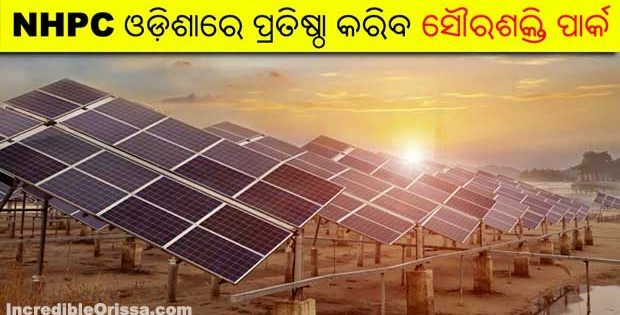 Rangabati song was first recorded in All India Radio, Sambalpur station in 1975-76 as a Sambalpuri song, sung by young singer duo Jitendra Haripal and Krishna Patel. It was a duet song specially penned by Mitrabhanu Gauntia, a much respected lyricist from All India Radio. 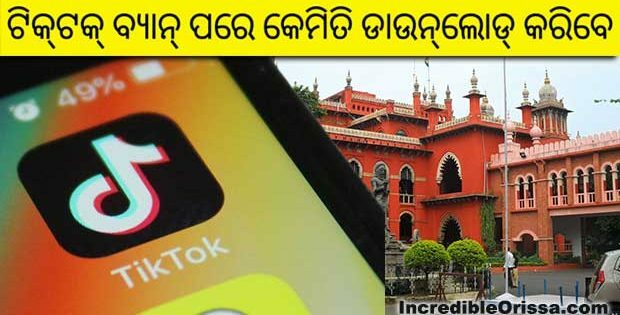 Soon a music company – INRECO recorded and released the musical disc of Rangabati from Kolkata and the song becomes a household chant in the eastern part of India. This song was also aired in International Radio Stations like BBC & Voice of America in early 1975. 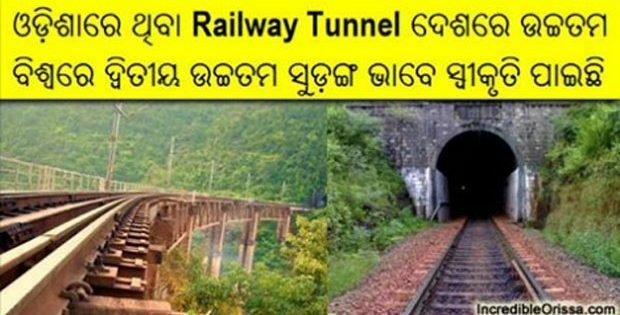 Rangabati is composed by Prabhudutta Pradhan, a brilliant drummer and musician from Sambalpur. Here it would be apt to say that there is a little controversy over its composition. At least there are three claimants to take credit as composer of this highly popular track. Somehow, the copyright as composer of this song is now in the hand of Prabhudutta Pradhan. Other claimants Pradip Patra and Ramesh Mahanand were surely a part of this classic composition. 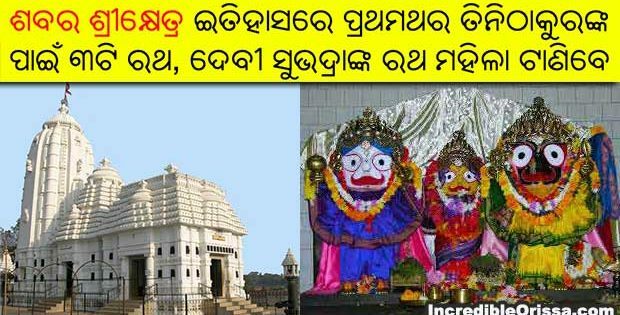 It is said that music knows no language and the famous Sambalpuri song ‘Rangabati’ is one of the finest example of it. 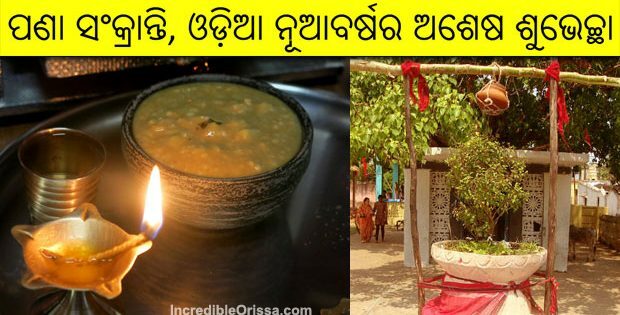 The song which is said to be the most popular recorded song in the history of Odisha is performed by different singers across the globe. Check some versions here. 1. 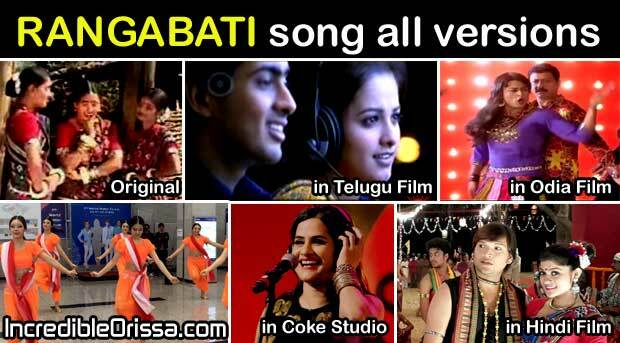 Rangabati song original version video watch here. 2. Another version of Rangabati released after some years by Samrat Cassette company. 3. In 2002, Telugu movie Shriram had used Rangabati’s Telugu version composed by R P Patnaik. 4. 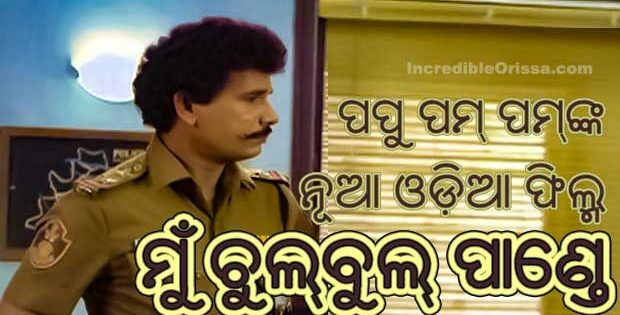 Remix version of ‘Rangabati’ used in Odia film ‘Gadbad’, released in 2013. 5. The rock version of Rangabati by Odisha-born singer Sona Mohapatra and her husband music composer Ram Sampath for MTV Coke Studio has crossed a millions hits on Youtube. 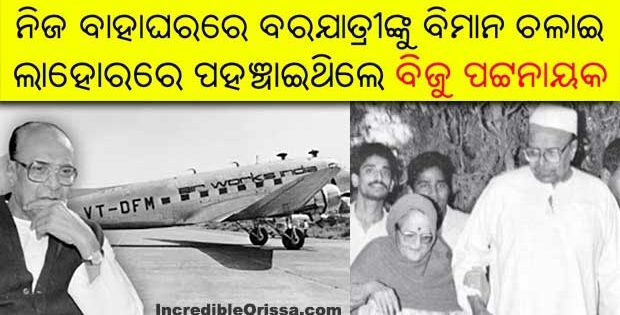 In this version, he has mixed some parts from Odia patriotic song ‘Bande Utkal Janani’. These parts have been sung by India’s Raw Star fame Rituraj Mohanty. 6. Odia filmmaker Nilamadhab Panda’s upcoming Hindi film ‘Kaun Kitne Paani Mein’, dealing with the water conservation, that will release this year, also has the Rangabati number. 7. In Telugu film Kushi, hero Pawan Kalyan sings the song Rangabati in a comic sequence. 8. In April this year, Korean girls danced to Rangabati at the 7th World Water Forum at Daegu in South Korea. 9. 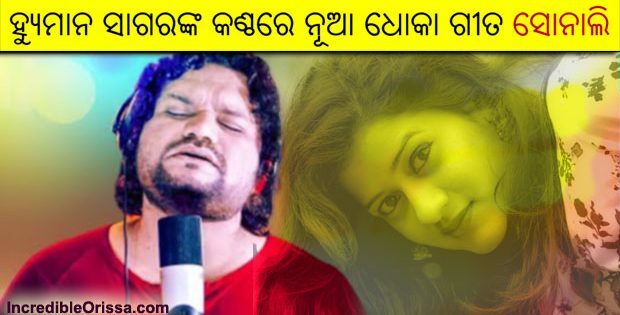 Interestingly, Sona Mohapatra herself sang it at a concert in Cuttack, but it did not cause outrage then. However, neither of the original singers have earned any royalty from Rangabati’s popularity. From the day of its release, Rangabati becomes an instant hit and surpassed time as a classic track of timelessness. Rangabati is a song very close to the heart and soul of the Odia (Oriya) population and we grew up with its dreamy words and pensive melody.